With the VIP you can change the colour settings and the font-size to your personal preference. Try it yourself and let us know or you like the colors! In addition the website is still responsive which means that it automagically resizes according to the size of your browser. This should make sure that everyone has a good viewing experience. After booking the flight and a hotel for the first 2 nights of our Florida 2013 trip we also needed a hotel in the Walt Disney World area for the other 18 nights of our trip. We searched a lot in the internet and also considered Priceline again but we decided to book the hotel directly at ihg.com (former Priority Club). 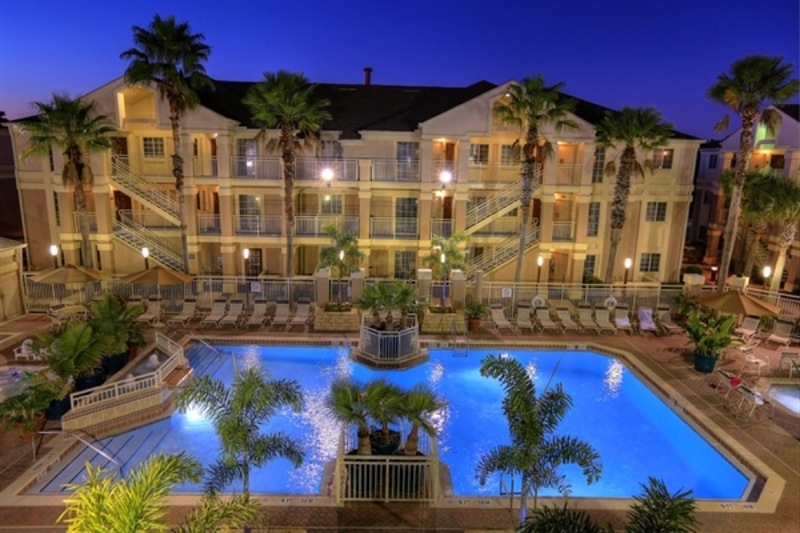 So for the next 18 nights we will be staying at the Staybridge Suites Lake Buena Vista. It is an extended stay hotel and only has Suites available. 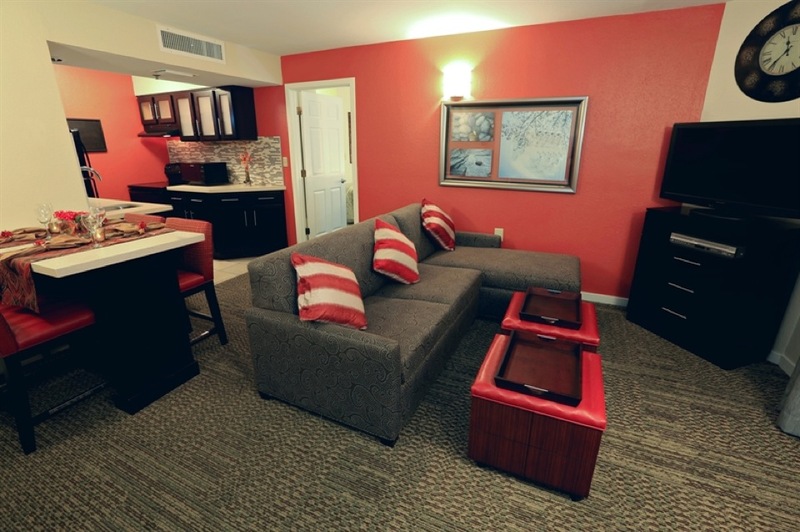 Those suites are newly renovated and they look very contemporary. Our deal includes free parking, free internet and free intercontinental breakfast and the most important thing… No resort fee!!! This hotel is also very close to the Walt Disney World Resort, only 1 Mile away. 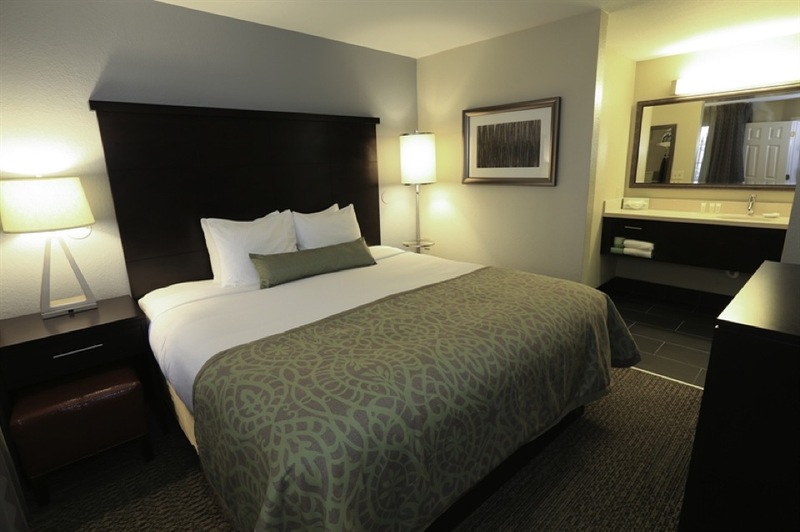 The hotel is located near the South Apopka Vineland Road (SR 535) and there are a lot of restaurants in walking distance like Kobe Steakhouse, Dunkin’ Donuts, Joe’s Crab Shack and Olive Garden. So until yesterday I didn’t had a real goal except for running 10 km without any breaks later this year. And than I found out about RunDisney.com. RunDisney organises running events in Walt Disney World and the Disneyland Resort. And I found out that during our stay in Walt Disney World there is the Wine & Dine Half Marathon. But that one was sold out already and I guess that is not really bad since I’m definitely not able to run a half marathon this year. But for the less trained there is also the Mickey’s Jingle Jungle 5K. And since we are both able to run the 5K already this shouldn’t be a problem and so I registered us for the run, the only real problem is the start at 7 o’clock in the morning during our vacation. I can’t wait to participate and finish!